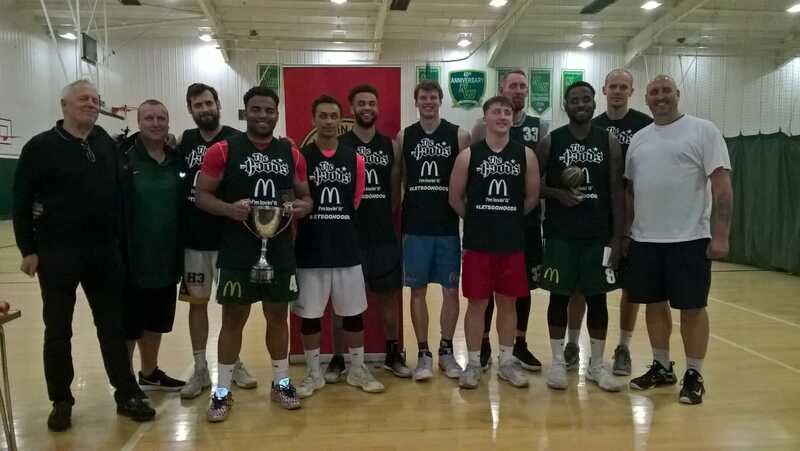 The Nottingham Hoods Basketball Club is extremely proud to announce that for the 2018/19 season they have strengthened their partnership with McDonald’s in Nottingham. 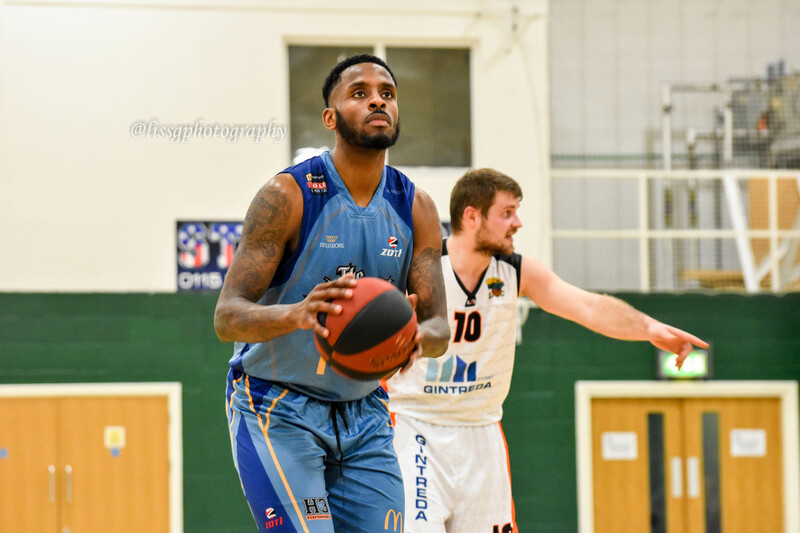 As part of the partnership, the National League club and all teams will be know as the Nottingham McDonald’s Hoods, with the logo changed to not only include our second national championship star but also the Golden Arches of one of the world’s most recognised brands. 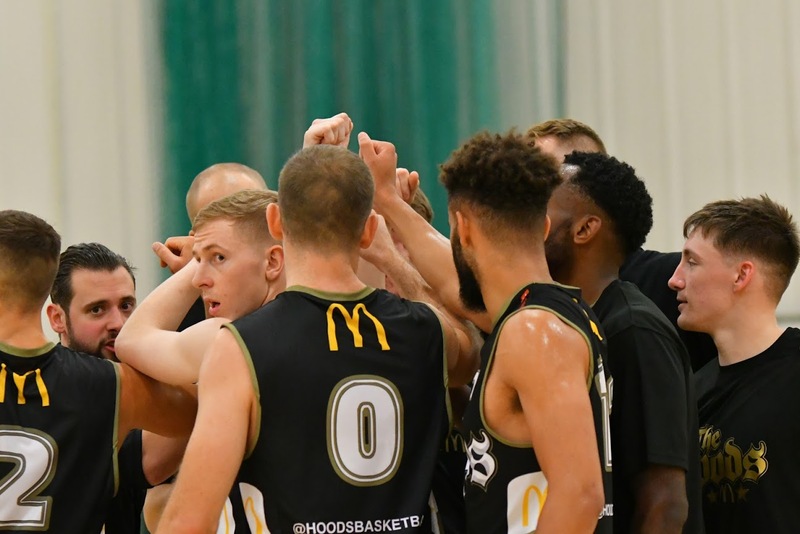 Hoods and McDonald’s have worked together both on and off the court for 4 years and now enter their 5th together with a lot of exciting plans within the Nottingham community. Watch this space and look out for Hoods players and activities in and around the Nottingham’s McDonald’s stores to win great prizes. On Thursday 17th May, the Nottingham Hoods celebrated a truly exceptional season in a unique and enjoyable evening. 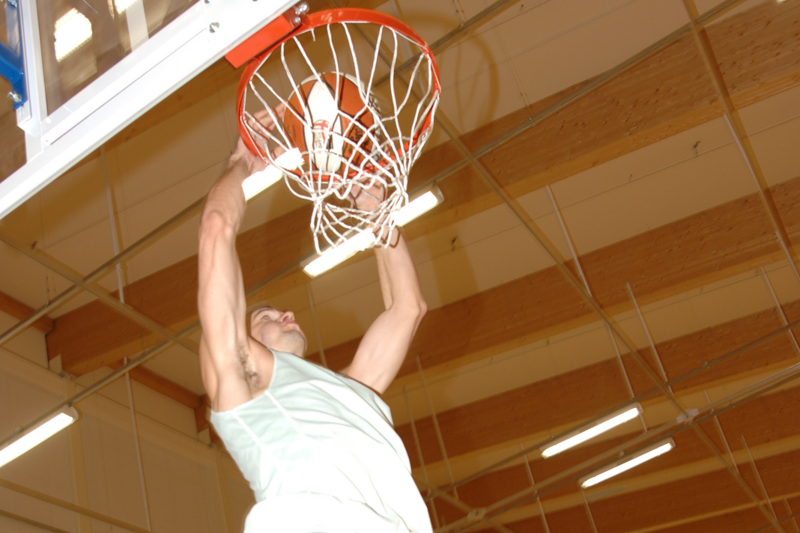 Previous post Hoods Junior Trials start this week!